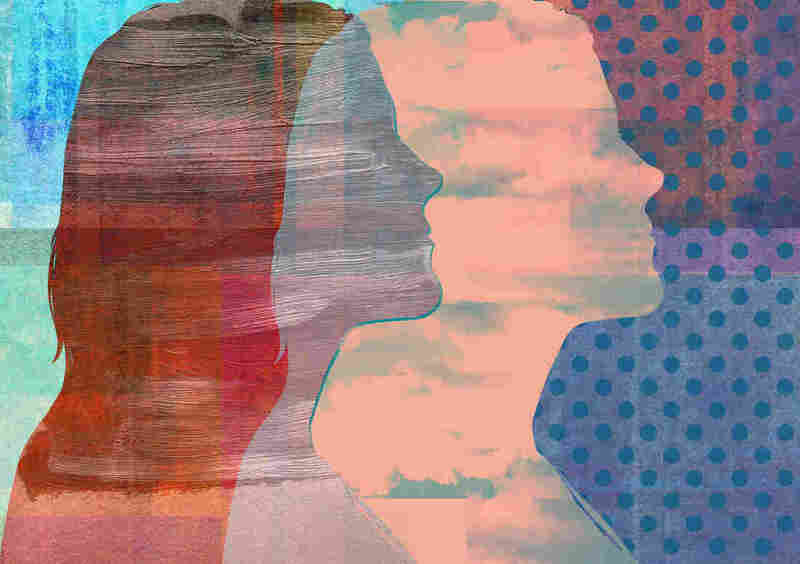 When a teen's symptoms of depression improve as a result of treatment, it's more likely that their parent's mood lifts too, new research shows. We tend to think of depression as affecting individuals. But Myrna Weissman, a psychiatry professor at Columbia University, says "Depression is a family affair." And her previous work has shown that when mothers are treated for depression, their ch ildren feel better as well. Those findings led another researcher, Kelsey Howard, to wonder whether the opposite is true â" if kids get better, do the parents then feel better? To answer her question, Howard, a graduate student at Northwestern University's Department of Psychiatry and Behavioral Sciences, and her adviser, Mark Reinecke, analyzed data from a 2008 study that followed more than 300 teenagers getting treatment for depression over the course of about nine months â" either through counseling, medication or both. "We found that parenta l depression symptoms improved over the course of the study," she says. She found that this improvement was associated with the children themselves feeling better over time. Judy Garber, a Vanderbilt University psychology professor who wasn't involved in the new st udy, cautions that the findings don't prove that changes in parents' mental health is a direct effect of improvement in the children. There may be other confounding factors at play that this study didn't investigate, she notes.